To apply for the Summer School it’s necessary to fill the application form. 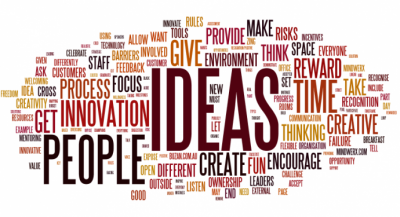 Euro-Mediterranean Summer School will be held in Cagliari, with the main aim of capacity training for Business Support Organizations (BSO) executives and focus on capacity enhancing measures to access to finance. 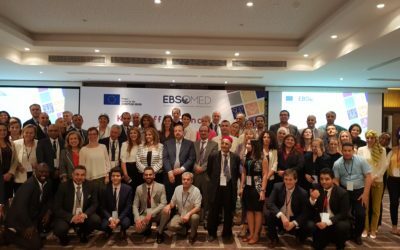 The training initiative is organized within the framework of the EU financed project EBSOMED. 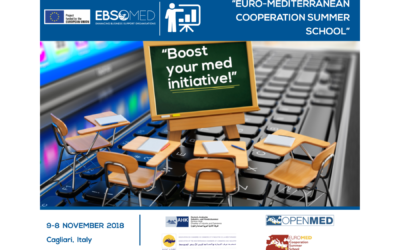 The course aims at improving exchanges of competences and relations between BSOs interested in co-operation programs and projects and to start the concrete design of proposals under the new Euro-Mediterranean funding instruments, in particular ENI CBC MED 2014-2020..